Posted in Accidents by Mikhail Voytenko on Sep 08, 2016 at 12:41. 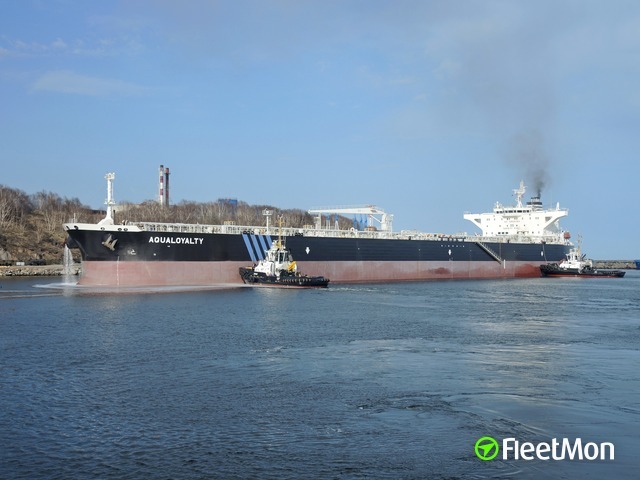 Ro-ro SAFFET BEY was refloated in the morning Sep 7 with the help of the tugs, and proceeded to Vatika bay, west of grounding site, understood under own power. Vessel understood to be anchored there for survey. 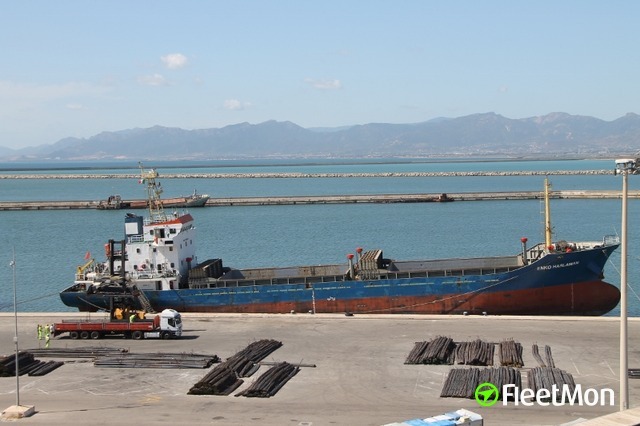 Ro-ro cargo vessel SAFFET BEY ran aground, reportedly while sailing at full speed, at Lacedaemonia coast, southeastern part of the Peloponnese peninsula, shortly before midnight Sep 3. Vessel is hard aground, according to photo. No information on damages and salvage so far. 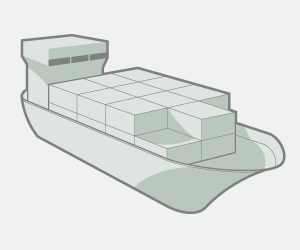 Vessel was en route from Trieste Italy to Cesme Turkey.